Amazon’s Prime Day continues to grow each year, and the 2018 event was no different. The company is hailing it as the “biggest global shopping event,” with customers purchasing over 100 million products. Sales surpassed Cyber Monday, Black Friday, and 2017’s Prime Day -- even when adjusted for the 36-hour period of the sale. “The first ten hours of Prime Day grew even faster, year-over-year, than the first ten hours last year,” the company said in a press release. This year’s Prime Day had extended hours, was featured in four new markets, and internet traffic so heavy it overwhelmed the company’s servers. 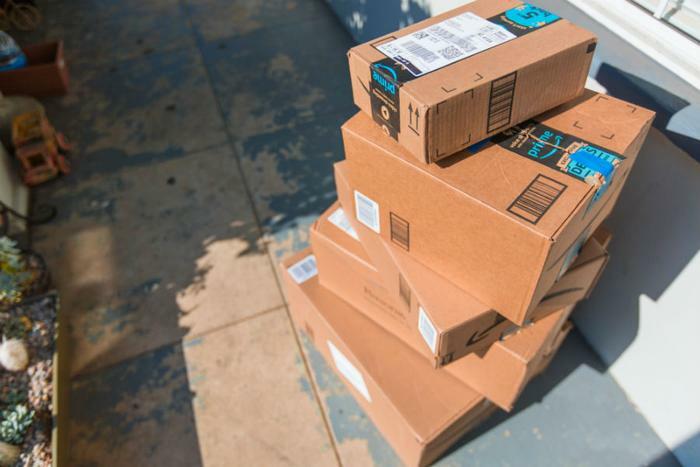 Though many users had connectivity issues over the course of Prime Day, analysts say it was nothing more than a hiccup. “Amazon Prime Day’s ‘early jitters’ with website glitches had minimal impact on the sales success of the annual event, with our view that given Amazon’s prodigious spending, it is safe to say that any day compared to the prior year should be much better from a sales perspective, with the continuing challenge for the company driving margin and profitability in its retail business,” said Charlie O’Shea, Moody’s Lead Retail Analyst. According to Amazon, the Fire TV Stick with Alexa Voice Remote and the Echo Dot were the two best selling items of the sale. Also of note was the surge in Prime membership, as Amazon reported more new subscriptions to the Prime service on July 16th than it has on any other day in its history. The company has nearly doubled its Prime members since 2016, with over 100 million paid Prime members -- a figure that’s 20 million more than just last year. Amazon sold over 300,000 six-quart Instant Pots and 150,000 LifeStraw personal water filters. Additionally, the 23andMe DNA test was another best seller in the United States. The Instant Pot was the highest-selling non-Amazon device in the United States. Prime Day was celebrated in 17 countries, and the top-selling items in different countries were just as varied as here in the U.S. In Japan, customers favored Whey Protein and “Super Nanox Liquid Laundry Detergent,” while U.K. customers stocked up on Bosch Cordless Drills and the Philips Hue Personal Wireless Lighting Light Strip. Prime Day was just as lucrative for small- and medium-sized businesses that sell their products on Amazon, as they grossed over $1 billion in sales. The sales event also benefited other retailers like Target, as the company said it experienced “the highest single day of traffic and sales of 2018” on its website.